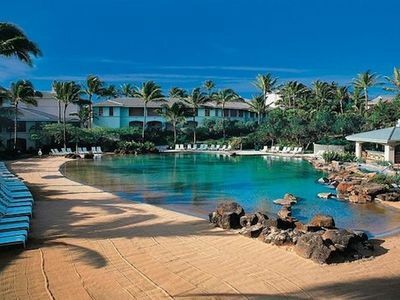 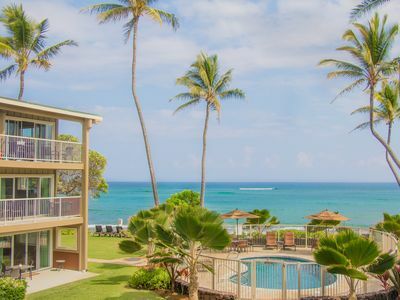 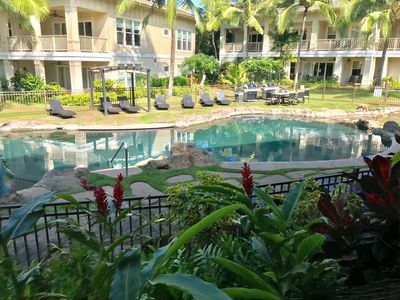 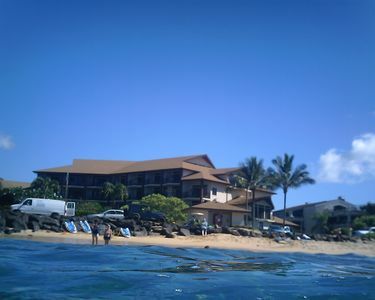 The Poipu Sands Resort is located just steps from Shipwrecks Beach, great for experienced swimmers and surfers and great beachcombing. 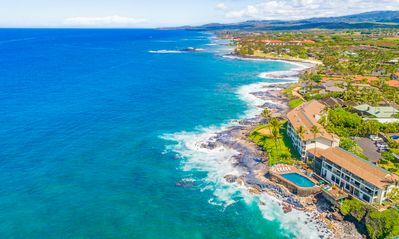 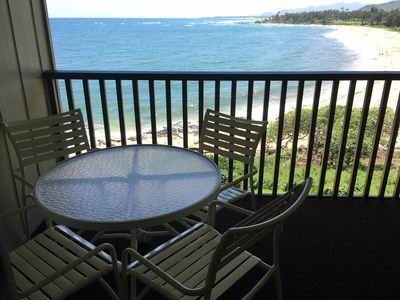 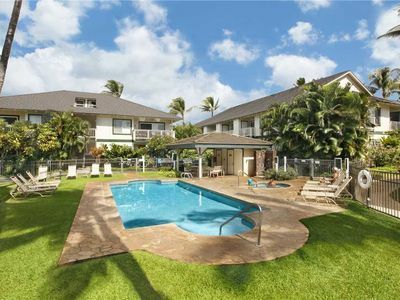 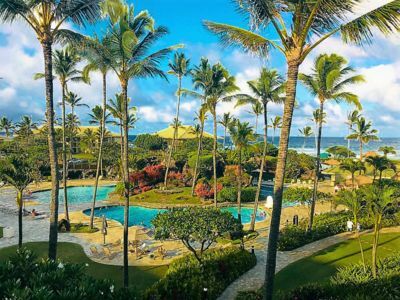 Just a short stroll along the lush Poipu Kai greenbelt is Brennecke Beach, the world-famous body-surfing beach and Poipu Beach, perfect for children and all types of water activities and beach parties. 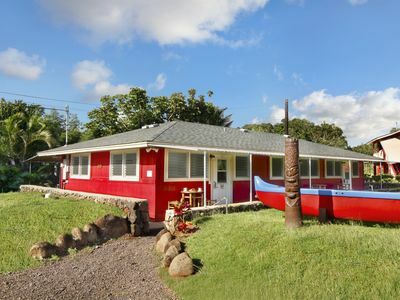 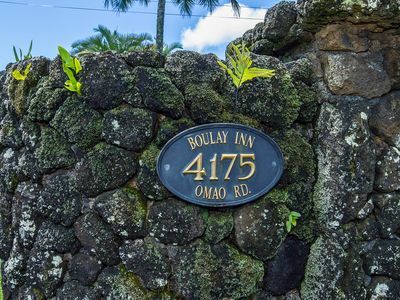 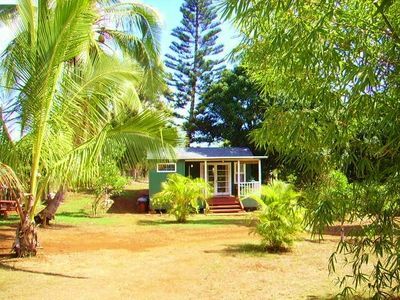 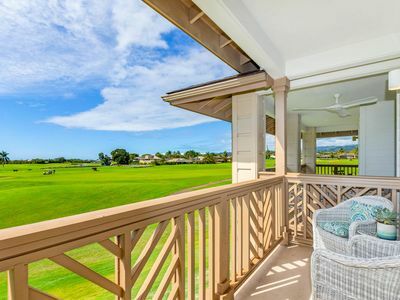 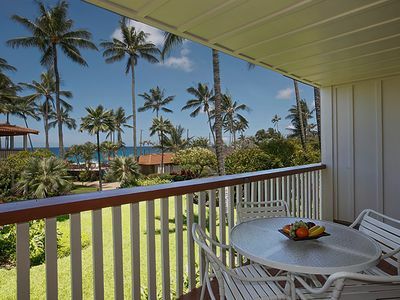 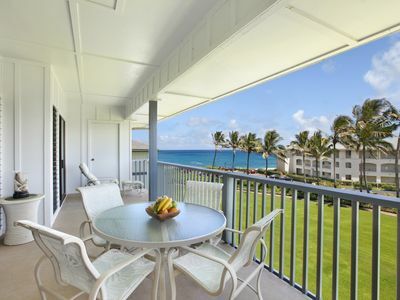 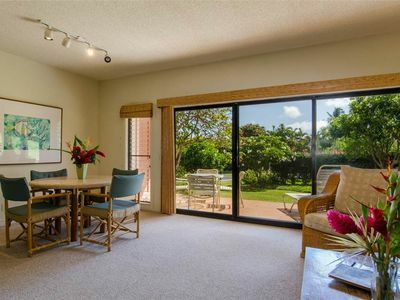 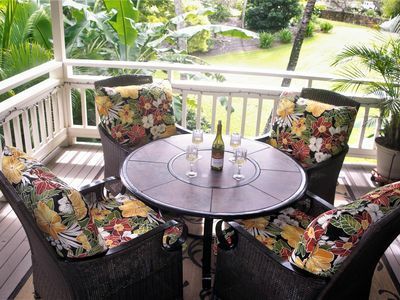 Charming Polynesian-themed Villa, in Poipu Beach, Kauai's Sunny South Shore! 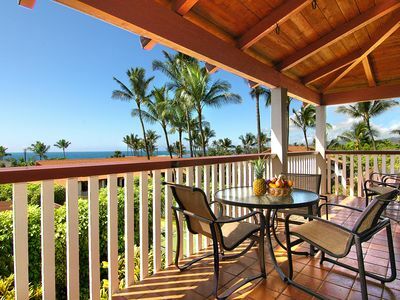 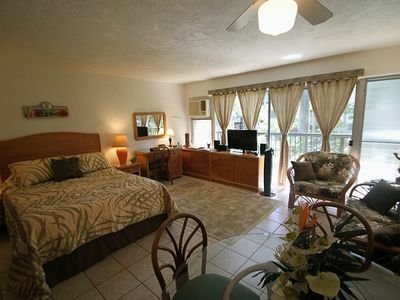 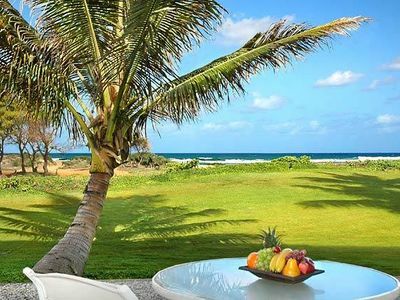 Beautiful 3 br for 6 Kapaa ocean view villa! 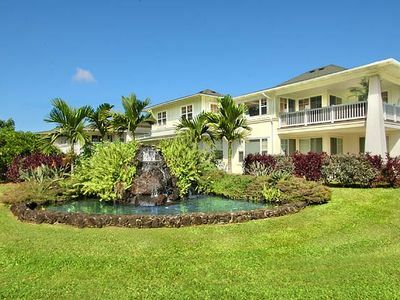 Point at Poipu Two bedroom villa. 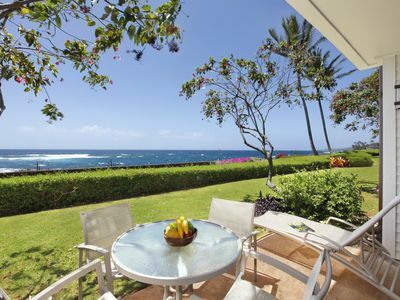 Luxury, gorgeous grounds and Beach!